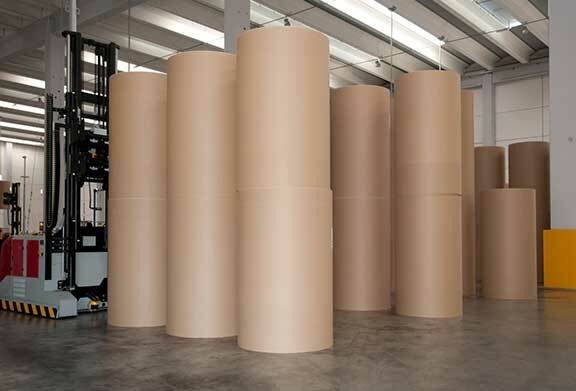 The Pulp and Paper industry is tackling increasing price volatility, capital-intensive manufacturing, regional supply/demand imbalances and slow-to-moderate growth in major product lines. It also depends on a long and integrated supply chain, which presents unique challenges often not faced by other industries. DesignIt! provides pulp, paper, converting and packaging companies with system solutions to respond to these challenges. DesignIt! supports Pulp and Paper companies by integrating information systems and processes on the plant floor with their overall enterprise system. This approach heightens strategic information flow, improves decision-making and enhances business performance. Over the years, DesignIt! has worked with various clients in the Pulp and Paper industry – from industry supply and service companies to large mills.